Boktai is a game where you control a single character and solve riddles to unlock new paths. collect everything you need for it. 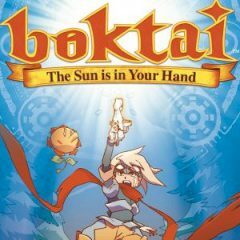 Have you ever played Boktai before? In this game you are going to have fun with these new features and collect stuff like boxes and treasures that contain powerful things.